A Piece directed by Wolfgang A. Piontek with Yumiko Yoshioka and Minako Seki. 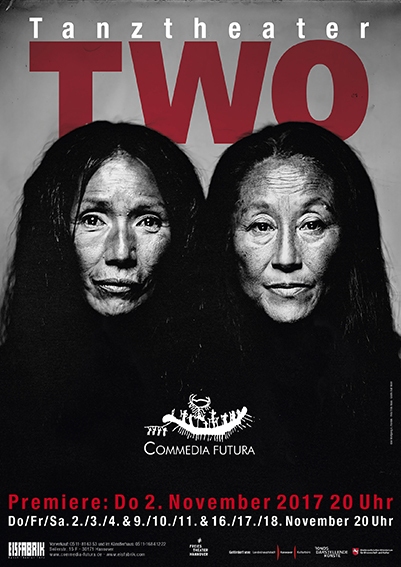 TWO is the story of two butoh dancers who met in 1987 randomly in Berlin. 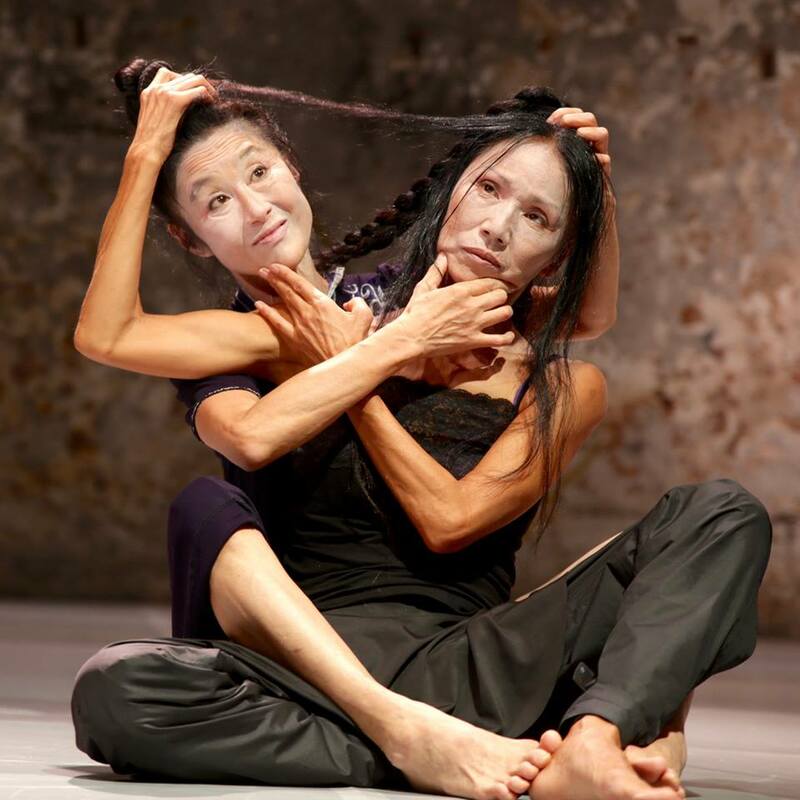 Few years later they started what it would be the first German-Japanese Butoh group “Tatoeba – Théâtre Danse Grotesque”. In the mid 90’s the group dissolved and the artists went their own way to develope their own artistic paths. After more than 20 years Wolfgang A. Piontek is bringing the dancers back together. He initiated and directed the project aiming to evoke very personal memories, as well as a reflection on the encounter of two cultures, the Japanese and the European. Furthermore, in a society, which is increasingly aging, a piece about the life and experience of two dancers in advanced age (55 and 63 years) becomes very exciting and appealing. It is the chance to incorporate qualities and themes into their dance and movement related to experience and maturity. It is not about higher, further, faster, but the greatest possible presence and intensity and the rediscovery of slowness in dealing with existential themes.